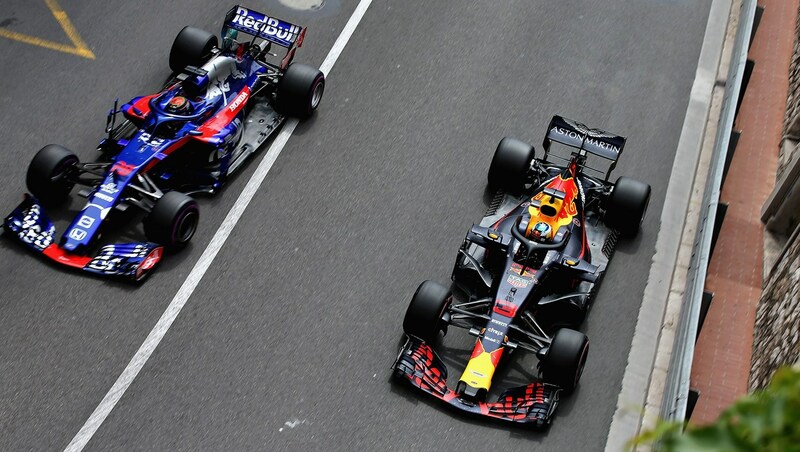 In an announcement today, Red Bull has revealed it’ll be using Honda engines in 2019 and 2020 – finally ditching Renault PUs. The move comes after 12 years under Renault power, with four of those yielding drivers’ championships for Sebastian Vettel. Have McLaren made another mistake?